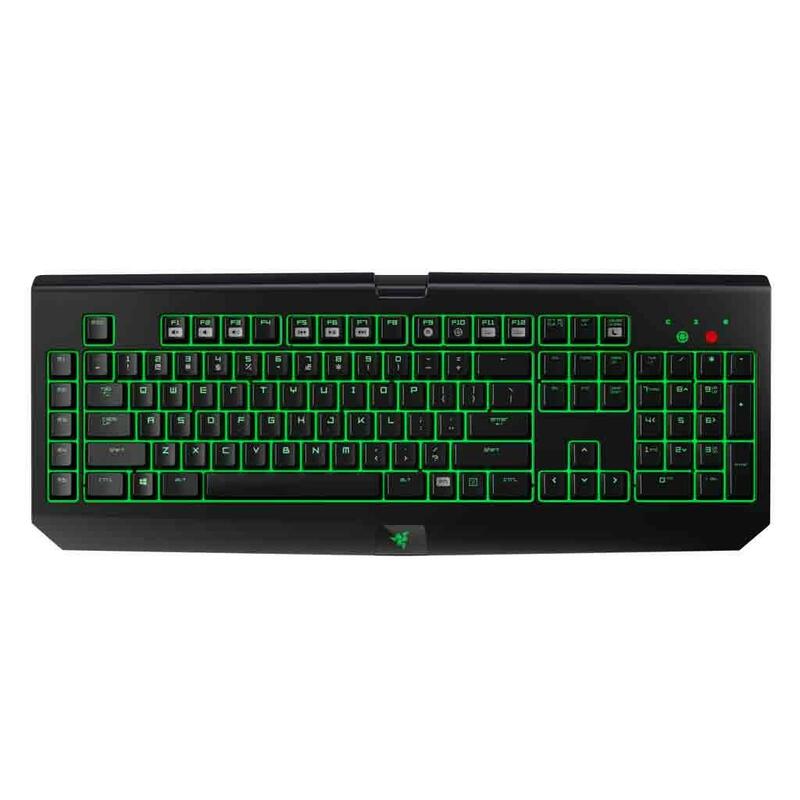 The Razer BlackWidow Ultimate features the all-new Razer Mechanical Switches that have been designed from the ground up with the aim of elevating the speed and responsiveness of the Razer BlackWidow gaming keyboard beyond the capabilities of current-gen mechanical switches. Tested and validated by the world’s top eSports athletes, we have identified the optimal actuation distance and reduced the tolerance for faster commands and greater precision when compared to standard mechanical switches. 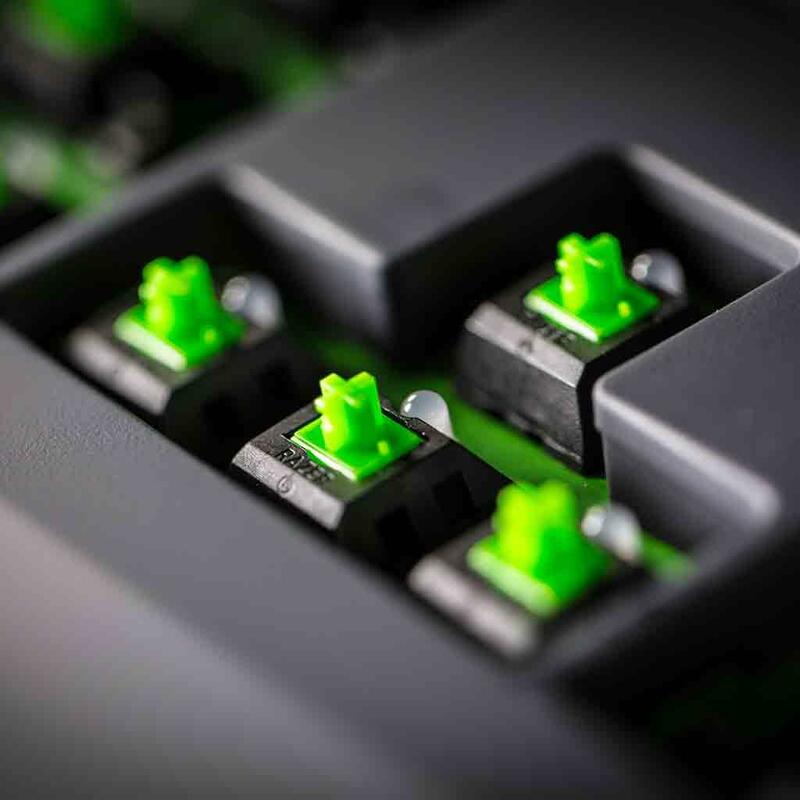 Made to also withstand rigorous physical demands, you can enjoy greater performance and durability, as you up your game with the world’s first gaming mechanical switches. 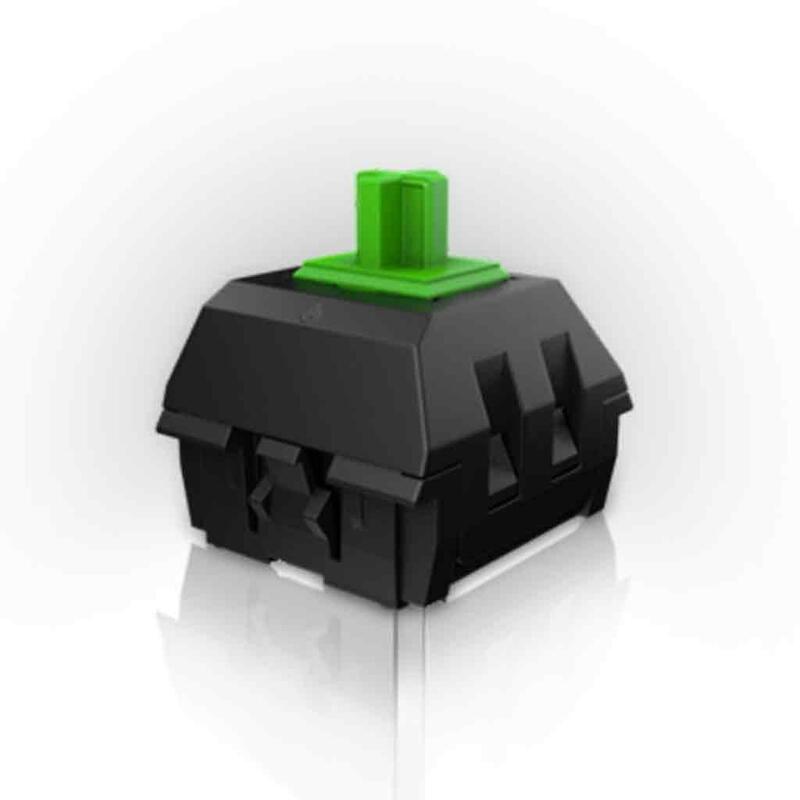 The Razer BlackWidow Ultimate was first launched in 2010. 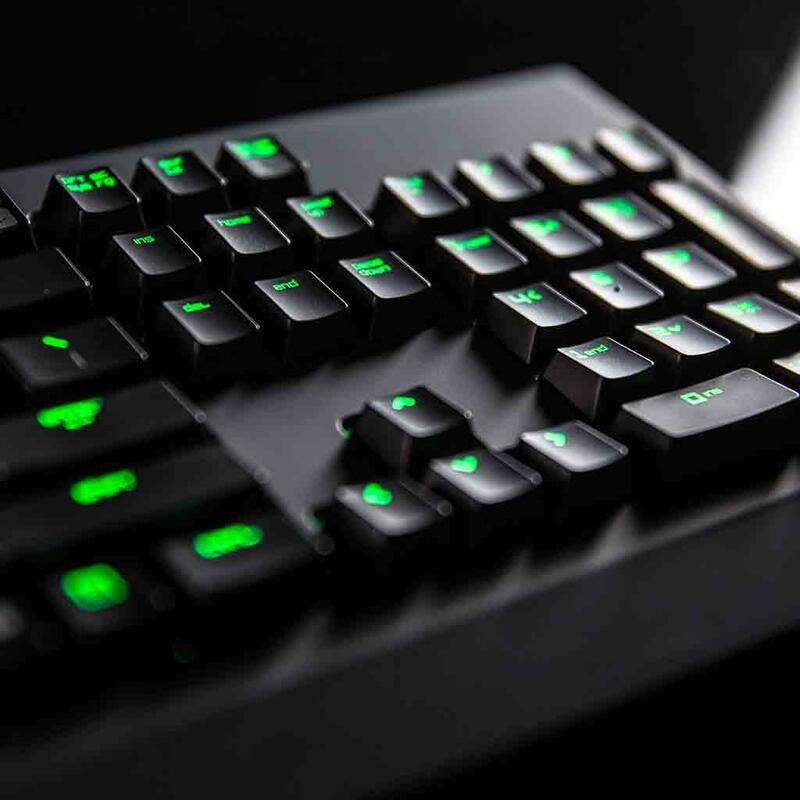 Now equipped with the all new Razer Mechanical Switches, it continues to raise the bar for mechanical gaming keyboards all over the world. Razer Synapse is a cutting-edge, intuitive software that functions as the Razer BlackWidow’s brain, automatically syncing the gaming keyboard to a cloud server to download driver and firmware updates, and also saving your individual settings. 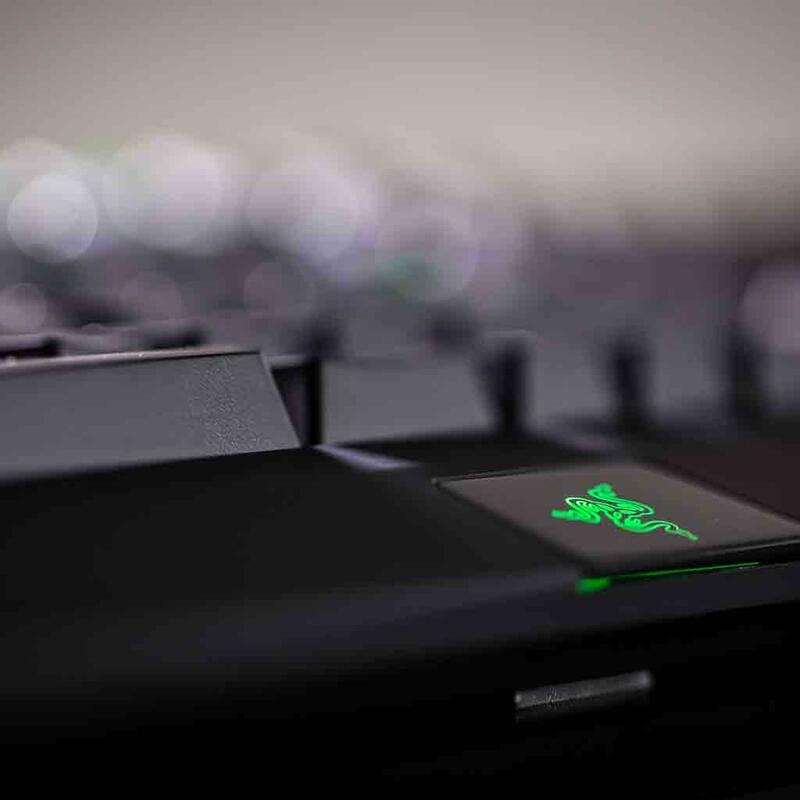 Sync your custom settings and macros automatically with this unified configurator, allowing customization of all your Razer products with a single login.